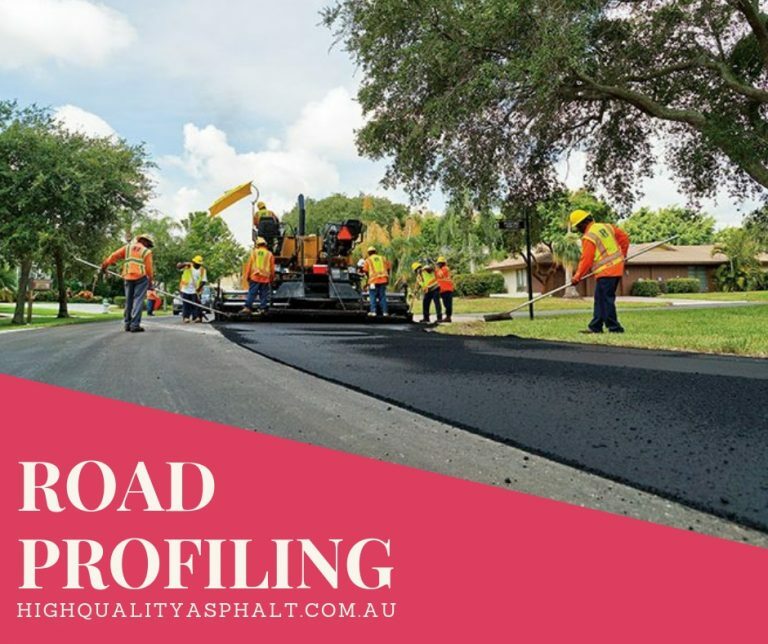 The most important and one of the most vital parts of highway and pavement engineering is road profiling services in Sydney. To collect real-time continuous highway-speed measurements of longitudinal profiles of road surfaces, systems have been developed this way. For milling out asphalt surfacing and/or asphalt base course as they produce an accurate cut without disturbing the sub-grade or base is what road profilers, the most suitable machines are for. As they are able to excavate the base, crush the material and fill the partnering truck at the same time, the profilers combine several different processes into one, completing them twice as fast. For disposal or recycling, the excavated material is crushed to a re-useable size. To measure to the road surface and accelerometers to compensate for the effects of the vehicle’s movement, road profiling systems are incorporated with non-contact laser sensors. For the transverse profile, rut depth, and other shape characteristics, there are specialized road profiling systems. Throughout the world, profiling has become a crucial practice for transportation departments. For gathering statistical information on road surface including the longitudinal profile, macrotexture, microtextures and roughness to determine coefficients of friction, road builders and contractors are responsible for this. Removal of the failing asphalt layers. For full road reconstruction and rehabilitation, removing the entire road pavements. To retain the face of the curb after asphalt overlays, milling along the curb lines. 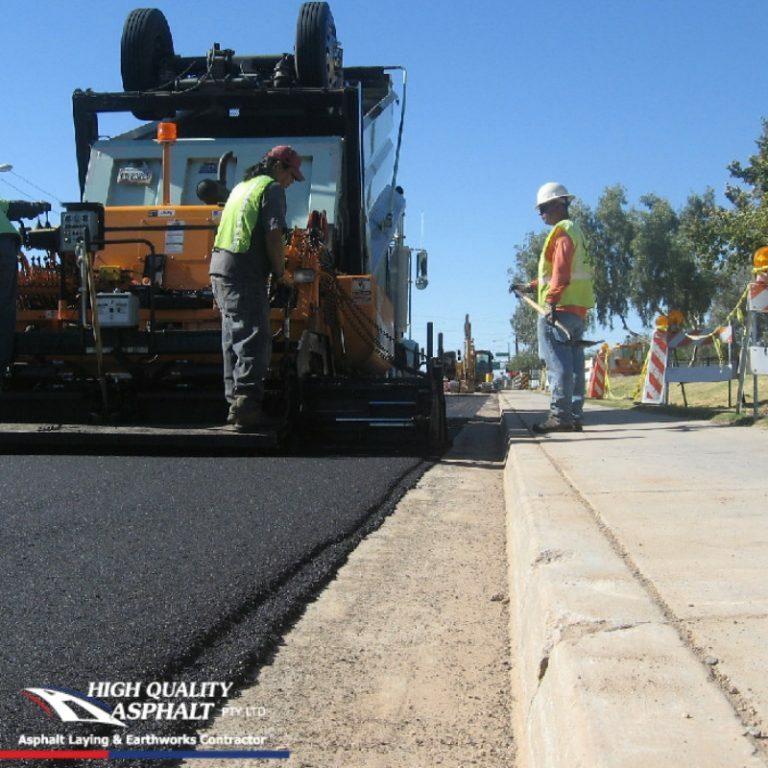 For asphalt overlays, milling tie-ins. Maintenance of the heights of all current services. In conjunction with the new asphalt world and consequently, profiling operations are extremely time critical, as this is how predominantly this work is performed. So that the application of new asphalt can be completed and the road can be re-opened to traffic before the end of the shift, road profiling services in Sydney should be completed. At all costs, break-downs on this type of work are to be avoided. New or new machines which are at the forefront of technological advances in the road milling industry, is what the road profiling fleet consists of. To create an even, relatively smooth base for the construction of a new surface, the road profiling machines are used to remove asphalt and concrete surfaces. To remove material to a precise level- quickly and highly efficiently, the machines use advanced technology. The machines create a quality surface which allows for the efficient completion of the subsequent construction work as well as being efficient due to their speed and relatively low requirement for manpower. You get pavement failure issues when asphalt does not hold its original shape and the material become stressed. Potholes, cracking, rutting, and depressions are some of the issues of pavement failure. It is necessary to remove the damaged or failing surface so a new surface can be laid, in order to fix or rehabilitate the road. Leaving a perfect base for future road laying, a road profiling machine can remove individual layers to pinpoint precision. Either on-site or on other projects, the surface material removed can be separated. For complete road construction, it is sometimes necessary to remove the entire road. Either at full-depth or layer by layer, the material can be removed economically. For fast and efficient completion of work by combining different processes, is what the road profilers allow for. Crushing the material to a prescribed size for reuse and filling the accompanying truck at the same time the machine removes the base of the road. 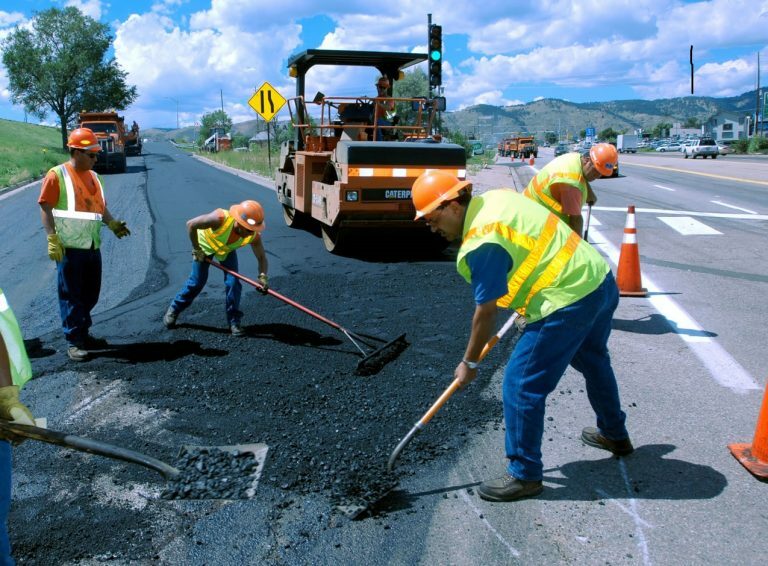 The road surface usually needs to be prepared so that it is structurally sound, level, clean, and is able to hold the bond to the overlay before an asphalt road profiling is done. To mill the road surface to create a level surface for the future overlay, profiling machines are used in this process. 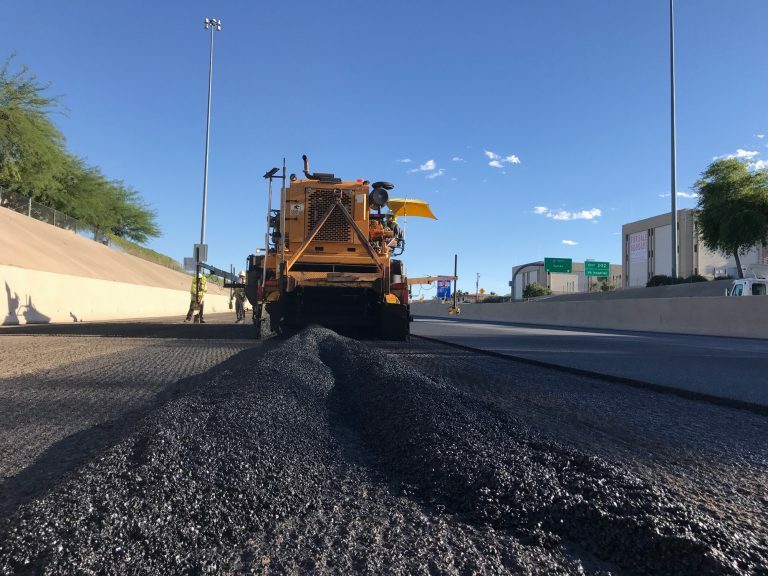 Until the final surface is overlaid, milling removes the high points to leave a relatively smoother surface which is still suitable for traffic temporarily. To allow for a wide variety of applications from bulk removal to very fine milling, the profiling machines can be fitted with a variety of milling drums. How fine milling is, the tool spacing on the drum dictates that. Only a small amount of surface at a time which is used to remove surface deformations, producing a very fine result as ultra-fine milling removes. Using a road profiler, road markings such as lane markings, zebra crossings, directional arrows, and temporary line markings can be easily removed. Without the need for additional work by hand, precision equipment allows for working around the existing road fixtures. From the roads, road profiling machines are not limited to stripping asphalt. They can be used for concrete and rock for example to lower track beds and tunnel floors or to level foundations, by using different milling drums. It is a really efficient and accurate way to create box outs to 300 mm depth in road and earthwork projects using a road profiling machine. The material can be reclaimed selectively and separated into different mix types for re-use in the same project and recycling for the use in another project by milling individual pavement layers. There are many applications, with profiling machines offering milling widths from about 14mm to 4.4mm. For milling steep slopes on angles, up to 35 degrees machines can be used. As well as in slots or grooves for pipework and other civil engineering needs, they are used to cut trenches in pipeline construction.